There is no place like New York! With a city this rich in culture, scandal and diversity, the possibilities for theatrical reenactment are endless. 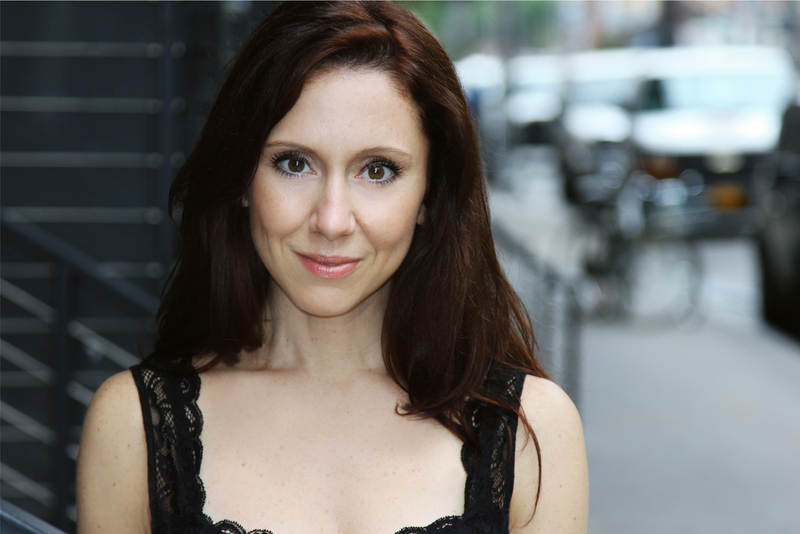 The Players Theatre Short Play and Musical Festival encourage playwrights to mine this precious resource by offering an annual NYC-themed festival each June. Celebrating its 4th year, "Only in New York" opens Thursday, June 5 and runs for three weeks. Each week four original short plays, by four separate playwrights will be presented and a "Best of the Week" production will be selected by judge and audience vote. For more information, visit www.shortplaynyc.com. - Eric Roffman, Blogger and founder of QPORIT- Quick Previews of Random Interesting Things.